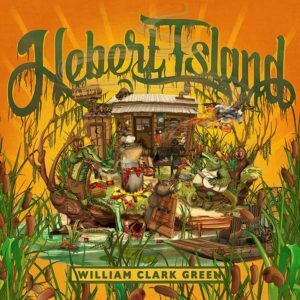 William Clark Green drops new album ‘Hebert Island’ on August 10th! It’s no secret that we love us some Texas country music here at Six Shooter! William Clark Green is fast becoming a superstar of the Texan scene, following his 2015 album Ringling Road, which landed at number 18 on the Billboard Country Chart and the outstanding 2016 live recording, Live At Gruene Hall, Clark Green returns with his latest album Hebert Island (pronounced A-bear Island). Clark Green’s fifth studio album is released on 10th August. It can be pre-ordered here. Up-and-coming songwriter Zack Logan to join Brent Cobb on UK tour! Dylan Schneider prepares for his first UK tour!